As per the circular released by the Supreme Court Bar Association, SCBA elections will be held on December 17. An election committee has been formed for the same, and has Sr. Adv. Shekhar Deshpande as its Chairman, Sr. Adv. Altaf Ahmed as its Vice Chairman and Sr. Adv. Jitendra Mohan Sharma as its convenor. SCBA in its meeting on October 14 also passed a resolution with two third majority, to the effect that ‘no member of the bar shall be eligible to hold any one post for more than 4 years in his/her life time. The same has now been incorporated in the SCBA rules. The circular also states that SCBA will follow the judgment of Supreme Court in BD Kaushik v SCBA, long standing practice and convention in conducting the election. 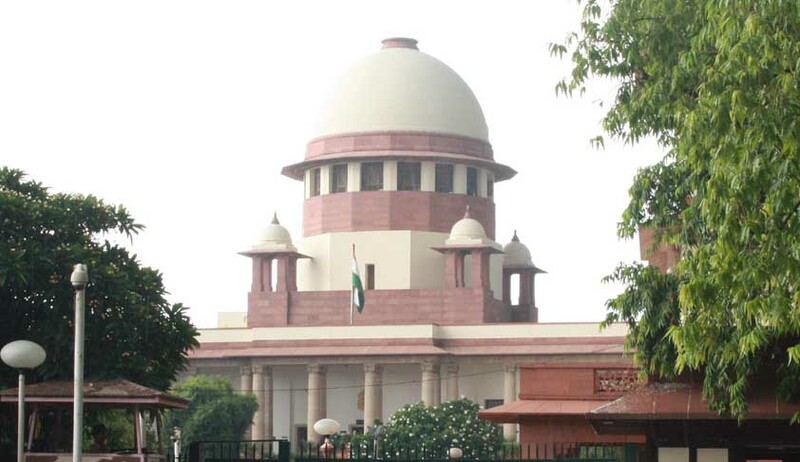 The Executive Committee of SCBA also proposed a resolution, by which temporary members will become permanent members, even on the basis of entry with proximity cards in high security zone of the Supreme Court of India and can have 60 entries per year for two consequent years. Another proposal, restraining persons who have contested and lost elections for more than four times, to contest this election was made. The proposal also mentioned the increase in security deposit to be made at the time of filing nomination by a member. Lastly, the proposal included a provision as per which signatures of 250 members would be required, instead of the present 150, to call a meeting of the SCBA.